A diet rich in olive oil may be able to slow down the aging of the heart. It is a known fact that as we grow older the heart also goes through a normal aging process. The arteries may not function as well as they did and this can lead to a number of health problems. 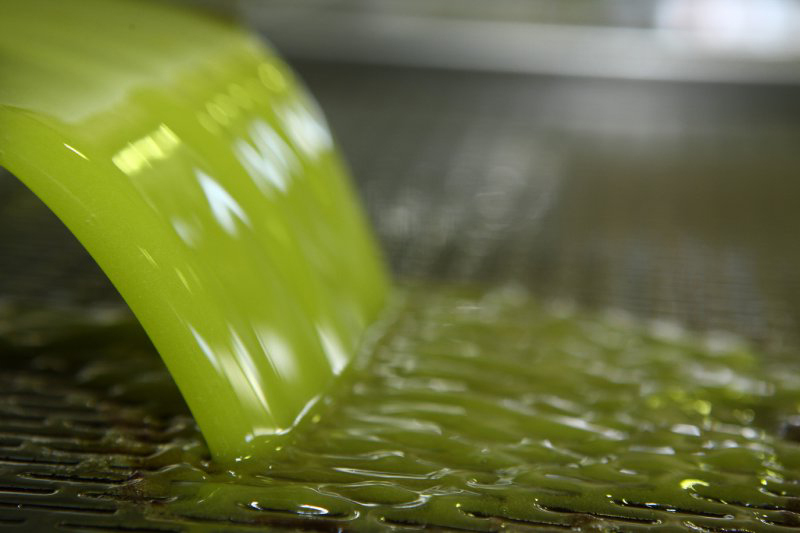 However, in a recent study, Spanish researchers from the Lipids and Atherosclerosis Research Unit of the Reina Sofia University Hospital in Cordoba, discovered that a diet rich in olive oil or other monounsaturated fats could improve the arterial function of elderly individuals. The study published in the American Journal of Clinical Nutrition, compared the effect of a Mediterranean style diet rich in olive oil with that of a low fat high carbohydrate diet and a diet rich in saturated fats and concluded that the diet rich in olive oil resulted in the reduction of endothelial damage and dysfunction. The endothelium is a layer of cells that line the inner walls of the arteries and help the blood circulate smoothly. When the endothelium is damaged as occurs with aging, it releases endothelial microparticles. In this study the researchers measured the number of these microparticles as well as another type of cell, which replaces damaged endothelial cells. The results showed that when healthy elderly participants followed the Mediterranean diet rich in olive oil, they had a lower number of the damaging microparticles and higher concentrations of the cells that replace damaged endothelial cells compared with the other two diets. According to Javier Delgado, one of the principal authors of the study, these measurements suggest that the endothelium of blood vessels are less affected by the deterioration associated with age when following a Mediterranean diet that is based on olive oil. “These findings are linked to increased protection against future cardiovascular events”, he added. Although the study was fairly small — it involved 20 healthy elderly individuals — it is the first to obtain similar results associating the Mediterranean diet with the circulatory system of the elderly, according to a statement from the hospital. However, researchers from the unit of the hospital are planning a new larger study with more participants that will examine the same factors. Η καταχώρηση βρίσκεται στην κατηγορία Τοπικά Προϊόντα, Υγεία. Μπορείτε να μείνετε ενημερωμένοι μέσω RSS 2.0 feed.